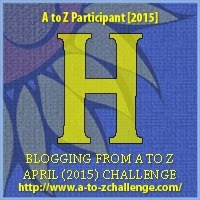 Today’s article is brought to you by the letter H by way of the A to Z Challenge1 challenge. 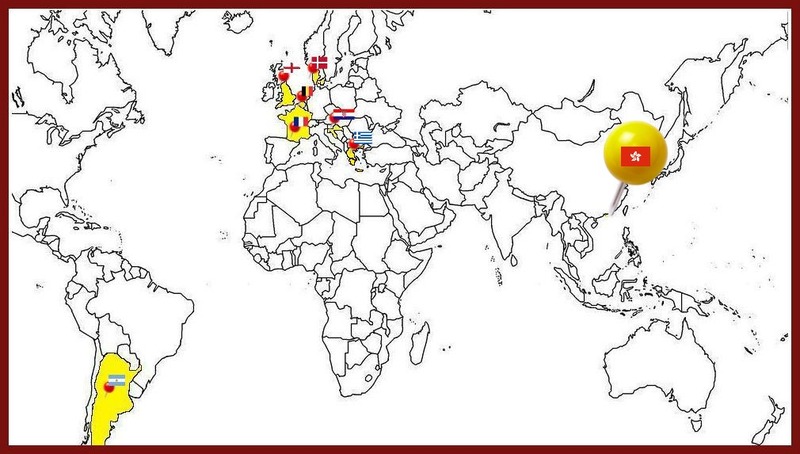 You can visit them with a list of almost 1800 bloggers from around the world participating in the challenge this month. Click the little 1 and it will take you down to the link. Now with that out of the way, let’s get to the serious business of comic book creators. Many people don’t understand what comic books or graphic novels are. I am not speaking of Archie or Bugs Bunny. Those may come up at some point but I am looking for books in the form of images and text balloons. Some of the first exposure to long words can be found in my early days of reading the Fantastic Four with the scientific jargon used. No, not POW! BiFF! BAM! We’re headed to a land where the comics are called manhua or impromptu sketches. The third largest comic book market in the world, Hong Kong2. I had five countries or regions that operate as separate entities and are recognized as such. I didn’t go to the Holy See, as you can, well as you can see. Having said that I am not into, for the purpose of these article, Bugs Bunny type comics, let’s begin by talking about a pig. This artist and writing, respectively, duo brings us Mcmug5, a pig’s tale. Those last three words are mine. 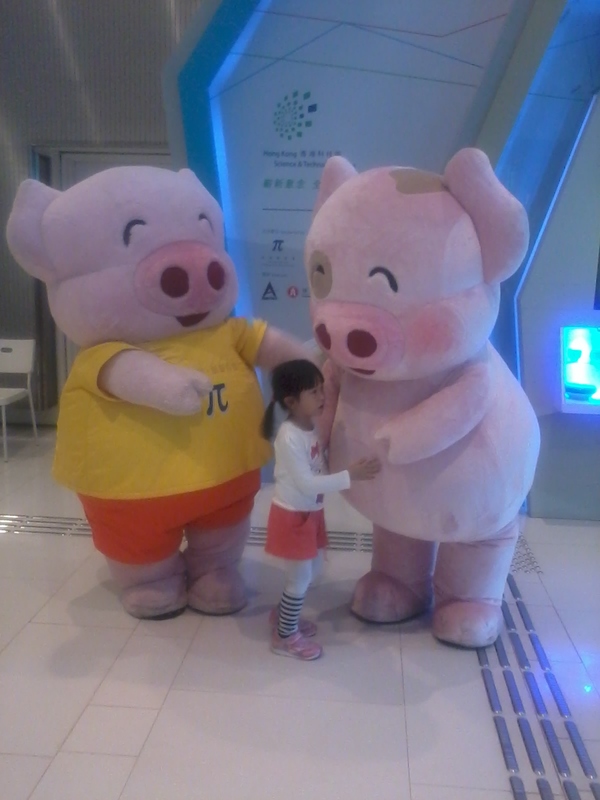 As well as Mcdull6. 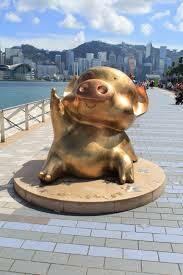 Mcmug is one of the most popular characters in Hong Kong and isn’t really a child’s figure. The comic speaks about social concerns in a way that likely can only be gotten away with through this particular style. The series has been running since 1991. Alice Mak and Brian Tse are actually married.7 The formal training Ms. Mak received was from the former Hong Kong Polytechnic Institute8 where she took a design course. Otherwise she watched her elder brother while he took his drawing classes and sought at foreign illustrators for critiques. Mr. Tse’s influence in regards to his writing is Raymond Briggs9, an illustrator, cartoonist, graphic novelist and author from England. Tse became influenced while studying at the University of Sydney. He and Mak met when he asked her to draw the images for his writings. Let’s go a little more old school now, and really more where I belong. 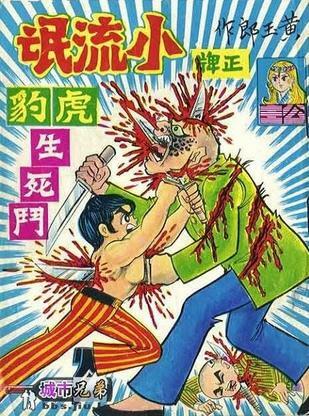 You might know him better as Wong Yuk-long or Tony Wong, Mr. Hong Kong comics himself. He brought us what was originally titled Little Rascals but is now called Oriental Heroes11. Why, mentioned? This was apparently the first based on action and fighting. The graphic nature of the early editions lead to the Indecent Publication Law in 197512. 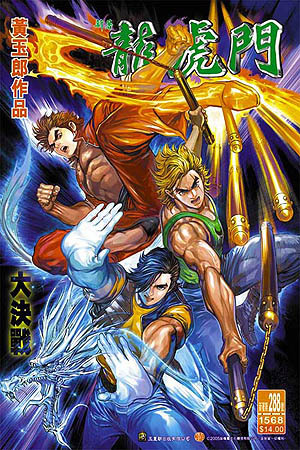 The book involves the story of members of a Kungfu school Dragon Tiger Gate. They fight against injustice. Perhaps the longevity of the series can be attributed to Wong’s willingness and his recognition in regards to changing art style and writing style. As times ha ve changed, so has he. 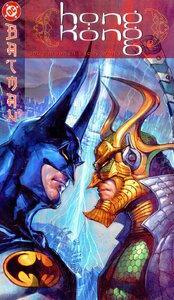 The two covers above are the same series decades apart, both by Wong. I am happy to notice DC Comics took note of who they called “superstar artist” for their Batman: Hong Kong13 hardcover graphic novel. I wanted to do something on Theresa Lee Wai-chun of Miss 13 Dot but I couldn’t find information enough to do anything with. Great art out there though. I would have also included Old Master Q but the creator, Alfonso Wong was not born in Hong Kong. Click the link below or the letter to go to Greece. Greece from Arkas to Papadatos.